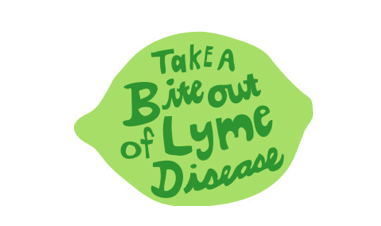 The “Take a Bite Out of Lyme Disease” Challenge kicks off tomorrow March 1st, 2015. The purpose is to raise awareness and funding for improved Lyme Disease diagnosis and treatment. Then follow the three easy steps below and donate $10 to ILADS. Prefer not to take the bite? That’s okay too! Donate $100 to ILADS instead. 1. TAKE A BITE: Bite a lime and TAKE A PHOTO OR A SHORT VIDEO of the act! 2. SHARE A FACT: State ONE BRIEF FACT ABOUT LYME DISEASE. You can say them in your video, write them on your photo, or include them in your post. Help us spread the true facts about Lyme Disease! Babesia discovered in a high percentage of Belgian patients! 199 anonymous patients from Belgium with known tick bite and symptoms of vector-borne disease were tested for Babesia using Indirect Fluorescent Antibody Test. 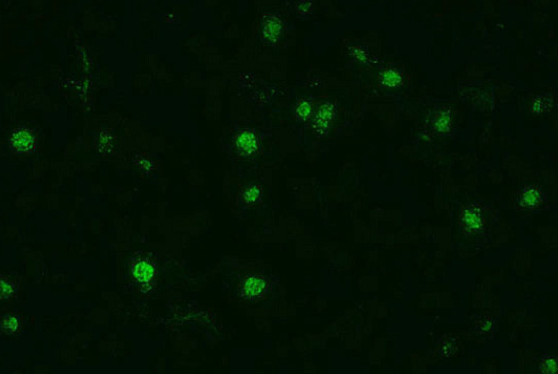 The serological screen detected positive reactivity in 9% (n = 18) against B. microti, 33.2% (n = 66) against B. divergens, and 39.7% (n = 79) Babesia sp. EU1, respectively. Research	4 years, 2 months ago Comments Off on Babesia discovered in a high percentage of Belgian patients!